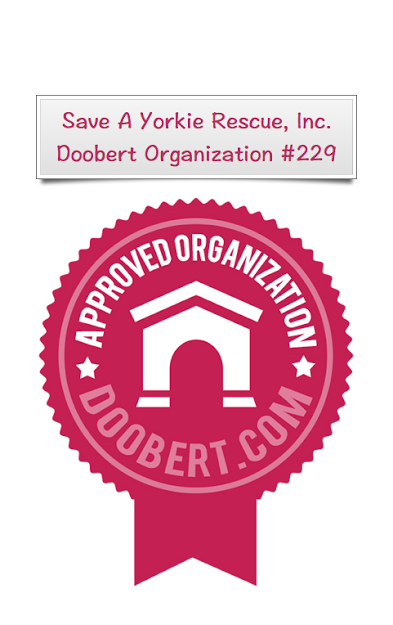 Welcome to Save A Yorkie Rescue! 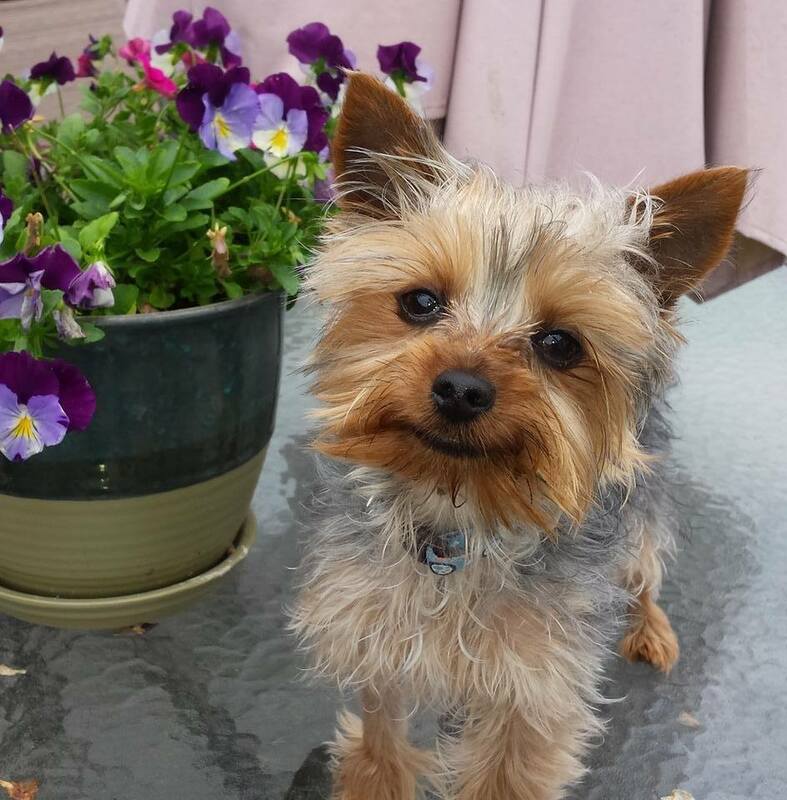 Support Save A Yorkie Rescue anytime you shop on Amazon by using smile.amazon.com and selecting Save A Yorkie Rescue as your charitable organization! A portion of your eligible purchases will go directly to the Yorkies! 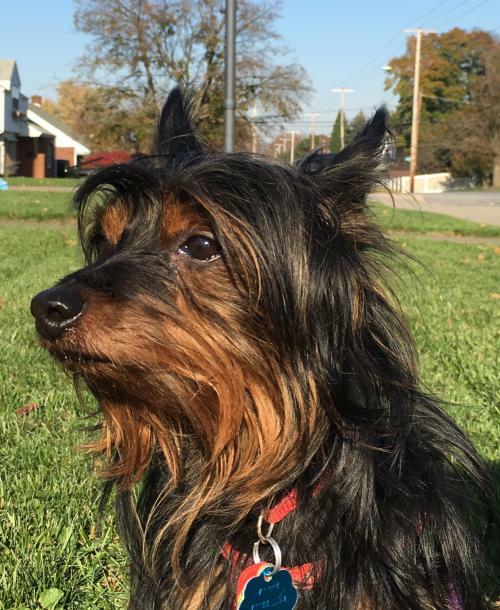 Our hope is that you have come to this site today to learn more about the breed, to determine if a Yorkie is right for your family, and to offer to do what you can to help save a Yorkie. It doesn't take a saint or a martyr to save a Yorkie. You just have to say, "Yes!" You are in the right place. Welcome! While we would love for you to adopt a Yorkie, there are many ways to save Yorkies! Join us - make phone calls, transport an hour, attend pet events, spread the word - There IS a rescue for Yorkies! And YOU can be a part of it! The easiest method is by https://www.goodsearch.com/register signing up at Goodshop.com, selecting Save A Yorkie Rescue as your cause, and then using the Goodshop shopping portal anytime you need to shop online. When you buy anything at any of 5,000+ retailers online through the portal, Goodshop automatically donates funds to our rescue. You can save money too by using Goodshop.com. Goodshop offers thousands of coupons on goods and services ranging from http://www.goodsearch.com/hotels-com/coupons group travel from Hotels.com and http://www.goodsearch.com/reebok/coupons CrossFit Gloves from Reebok to http://www.goodsearch.com/saks-fifth-avenue/coupons party dresses from Saks Fifth Avenue! Lookie Lookie Lookie Who loves our Yorkies! 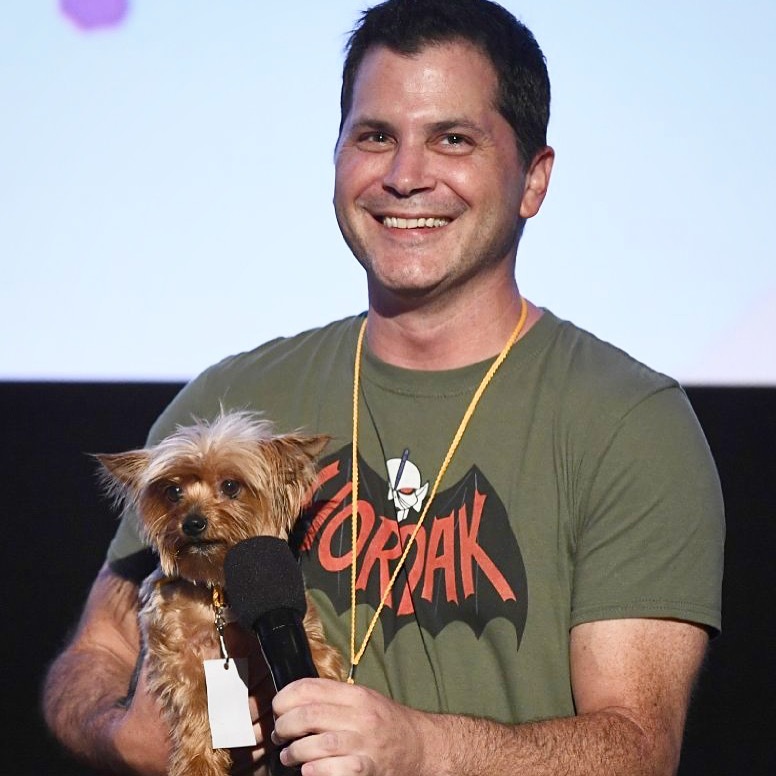 Adam Green and his Yorkie, Arwen! Get Our Latest Updates and News on Facebook!